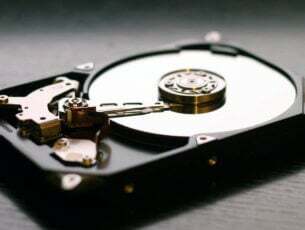 A factory reset, also referred to as a hard reset or a master reset, is a software restore for a computer or other device to its original state, by erasing all data and files stored in it so as to get the device back to its original state and manufacturer’s settings. 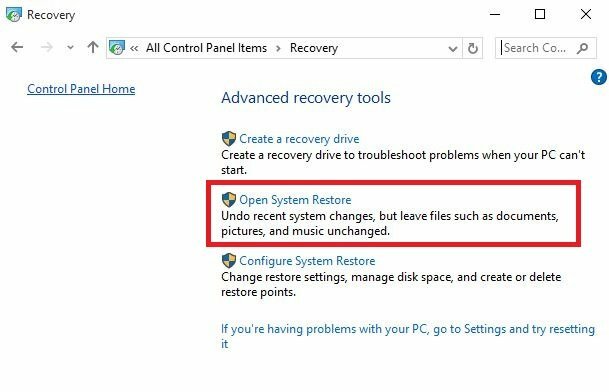 When doing a factory reset, it is possible to decide whether you want to keep your files or remove them, then reinstall the operating system. 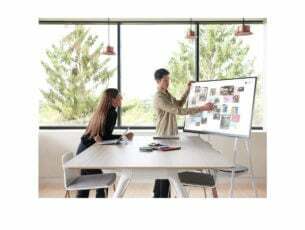 The only data that is removed, however, is any that you added such as new apps, contacts, messages stored in your device, and multimedia files like music and photos. 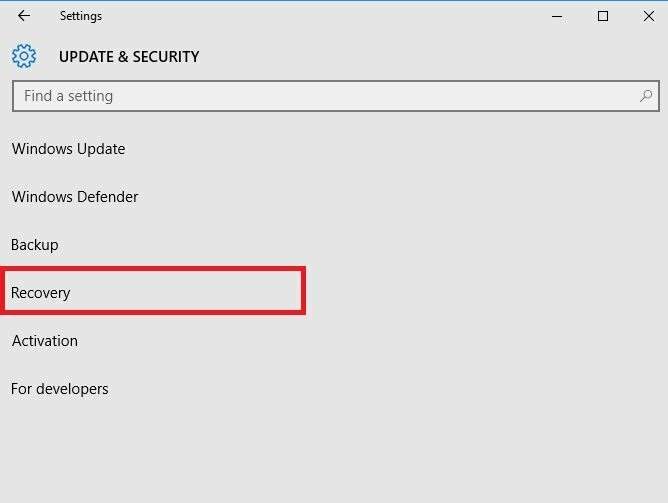 A factory reset is done using a few simple steps, that is, Settings>Update and Security>Reset this PC>Get Started>Choose an option. 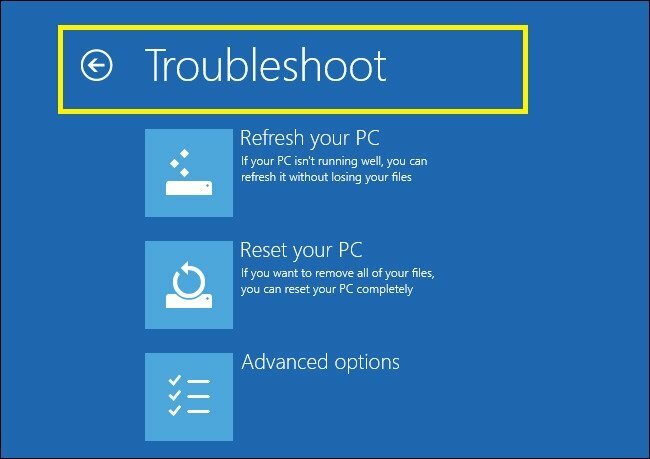 As easy as it may sound, it may not be the case for you so if you can’t factory reset Windows 10, try out some of the solutions below. 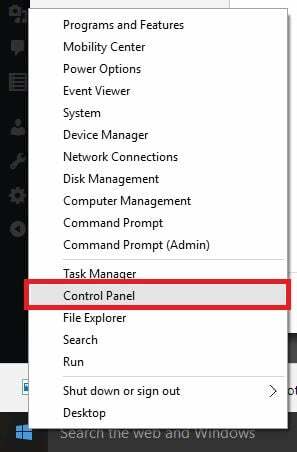 This takes your computer back to an earlier point in time, also known as a system restore point, generated when you install a new app, driver, or Windows update, or when you create a restore point manually. 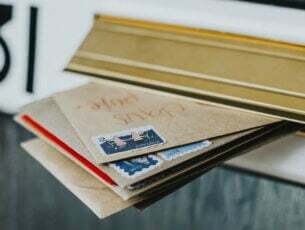 Restoration will not affect personal files, but it will remove any apps, drivers and updates that were installed after the restore point was created. 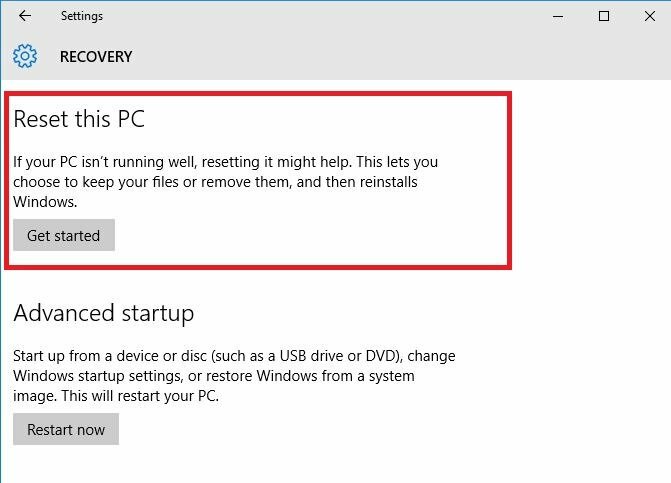 If you can’t factory reset Windows 10, you can also recover from a drive so as to reinstall Windows 10 (unless your PC came with Windows 8/8.1 and a recovery partition from your computer’s manufacturer, in which case it will reinstall the Windows version it came with). 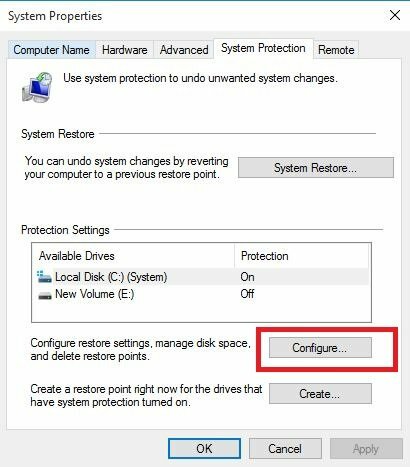 If you don’t back up system files when creating your recovery drive, then the Reset this PC and Recover from a drive options won’t be available. 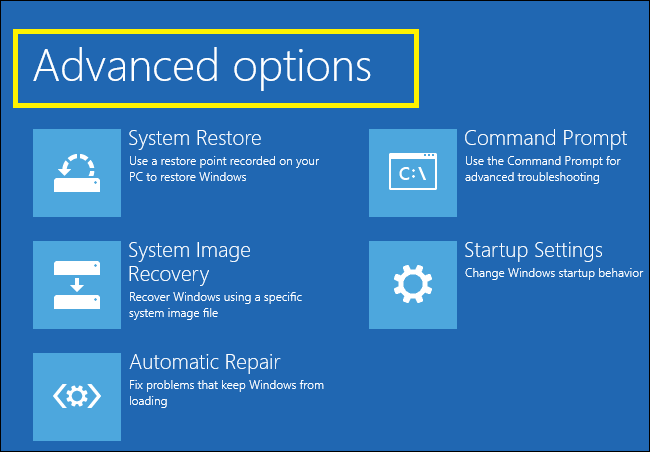 Select Yes, repartition the drive to reinstall Windows 8.1 (this removes all personal files, apps and drivers you installed, and changes made to your settings. Apps from your computer’s manufacturer will be reinstalled and drive default partitions restored. 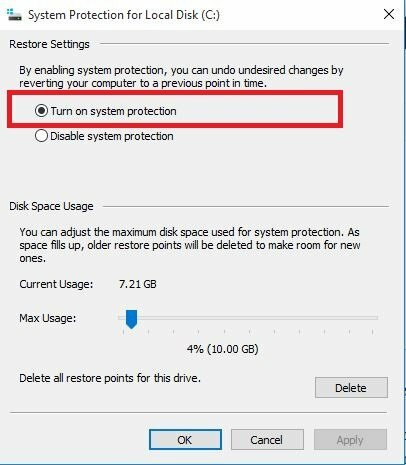 If you’re using a Windows 8.1 recovery drive on a computer that was upgraded to Windows 10, Refresh your PC and Reset your PC>No, keep existing partitions won’t work, so try selecting Reset your PC>Yes, repartition the drive instead. 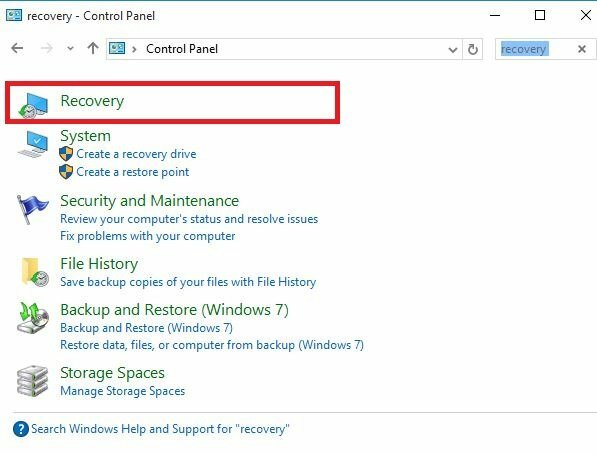 If you didn’t copy the recovery partition when creating your recovery drive, then the Reset your PC >Yes, repartition the drive option won’t be available. 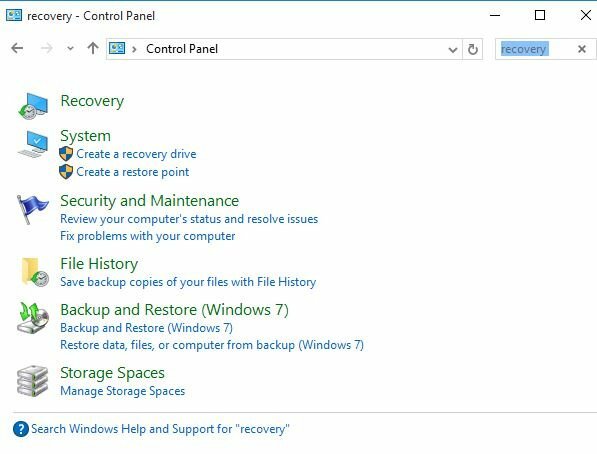 If your computer can’t factory reset Windows 10 and you have not created a recovery drive, download the installation media and use it to factory reset Windows 10. If you upgraded to Windows 10, there’s a 10 day grace period to go back to your previous version of Windows. This keeps your personal files, but removes apps and drivers installed after the upgrade plus any changes made to settings. 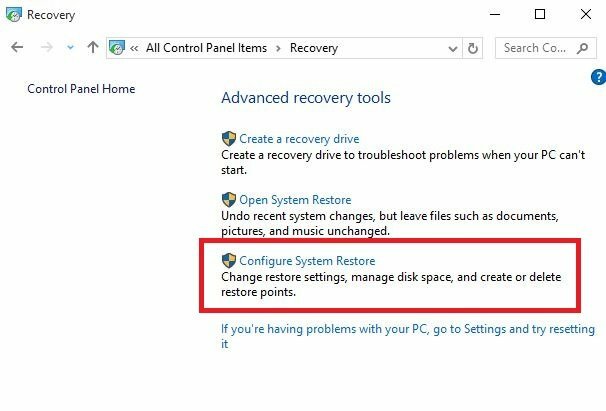 If you can’t factory reset Windows 10, it may be that your recovery partitions may be corrupted, thus making the reset not work. 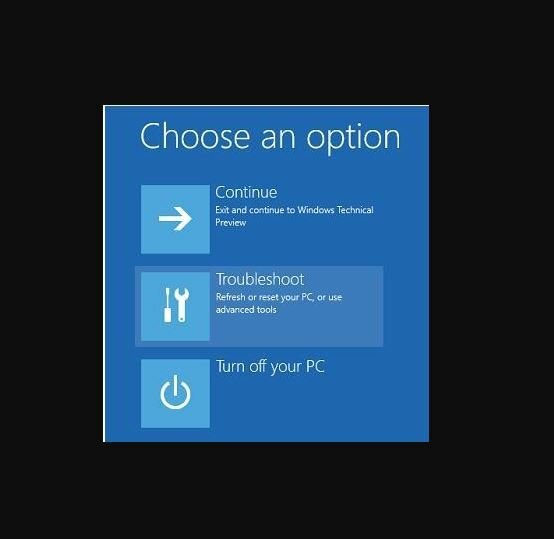 Click The tool will start downloading and installing Windows 10. Note: Installation will take some time and your computer will restart a few times, so make sure not to turn it off. If there’s no recovery partition available, download and install the apps and drivers that were wiped out, not the ones that came with your computer. 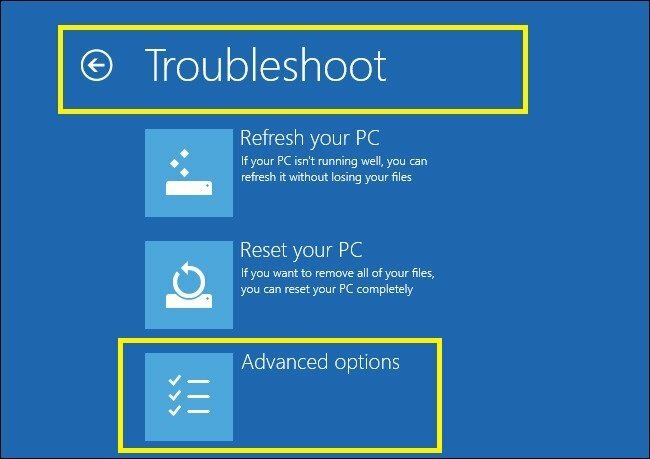 If you still experience the PC reset error, try booting from Windows 10 media then perform Automatic repair from Windows Recovery Environment (WinRE). 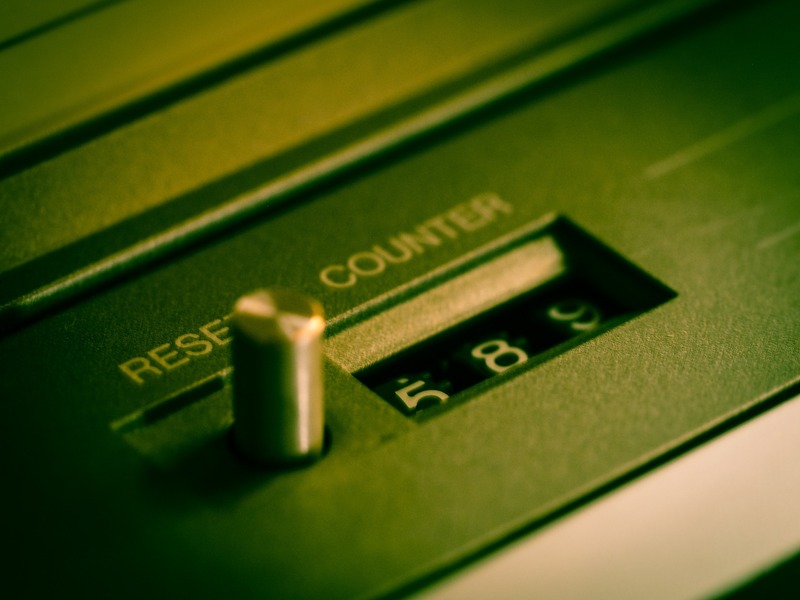 Once the repair is complete, try performing the PC reset again to see whether the issue persists. Did any of the above solutions work? Let us know by dropping your comment in the section below.